Why I like it: I know what you’re thinking- ugh another werewolf novel. 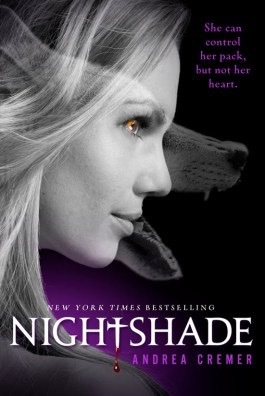 This is not the typical werewolf book, though. It’s one of my favorites, hard to put down, and if you love it there are more books in the series. 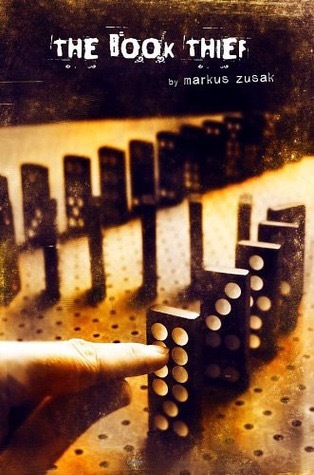 Note: This novel is not categorized as YA, but was read as part of my high school AP Language class. It is not for young children. 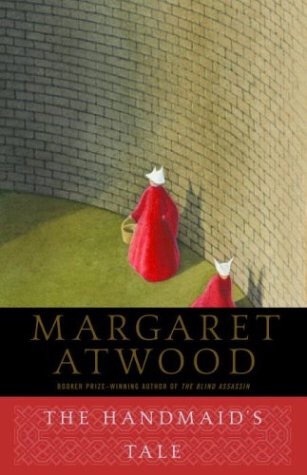 Why I liked it: It’s a cautionary, dystopian novel about a government that oppresses women and is one of the most thought-provoking books I’ve read. It was also the best book I’ve ever read in school. 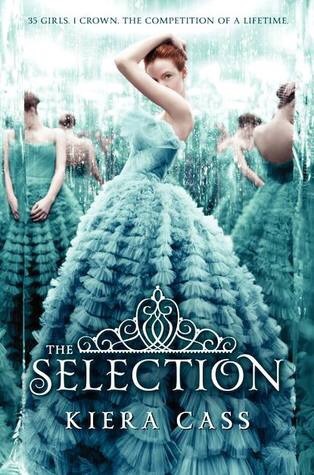 Summary: “For thirty-five girls, the Selection is the chance of a lifetime. The opportunity to… live in a palace and compete for the heart of gorgeous Prince Maxon. But for America Singer, being Selected is a nightmare. It means turning her back on her secret love with Aspen, who is a caste below her. Leaving her home to enter a fierce competition for a crown she doesn’t want. Living in a palace that is constantly threatened by violent rebel attacks. Why I liked it: I absolutely loved the first three books in this Bachelor-meets-royalty series. The protagonist, America Singer, is easy to relate to, and is wonderfully rebellious. 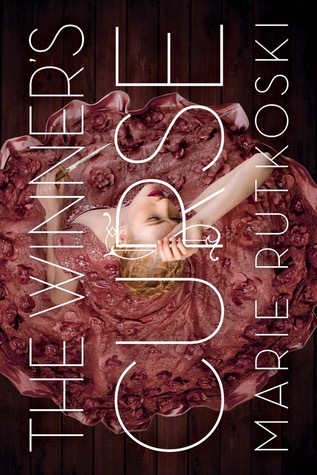 Also see my review of the last book in the series (no spoilers) here. Why I like it: I loved the idea of a “vaccine” for love as well as the conflict Lena has about if she should get it or not. Don’t we all sometimes wish there was a “love vaccine”? Summary: “They were never meant to be together. As a general’s daughter, seventeen-year-old Kestrel enjoys an extravagant and privileged life. Arin has nothing but the clothes on his back. Then Kestrel makes an impulsive decision that binds Arin to her. Though they try to fight it, they can’t help but fall in love. In order to be together, they must betray their people . . . but to be loyal to their country, they must betray each other. 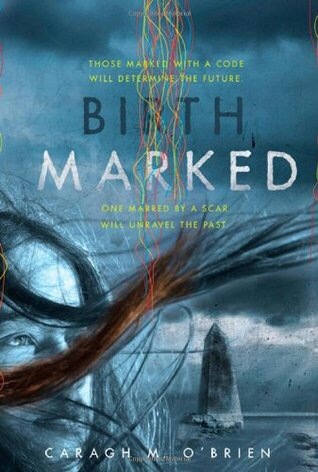 Why I liked it: I loved that this book wasn’t hard to read and was definitely a page-turner. 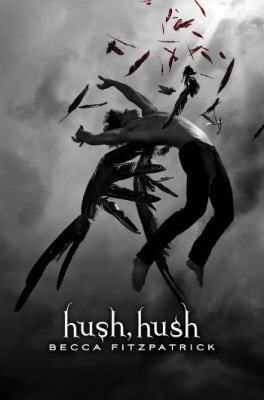 Hush, Hush also has compelling characters and an interesting premise. Summary: “Ambitious New York City teenager Craig Gilner is determined to succeed at life – which means getting into the right high school to get into the right job. But once Craig aces his way into Manhattan’s Executive Pre-Professional High School, the pressure becomes unbearable. He stops eating and sleeping until, one night, he nearly kills himself. 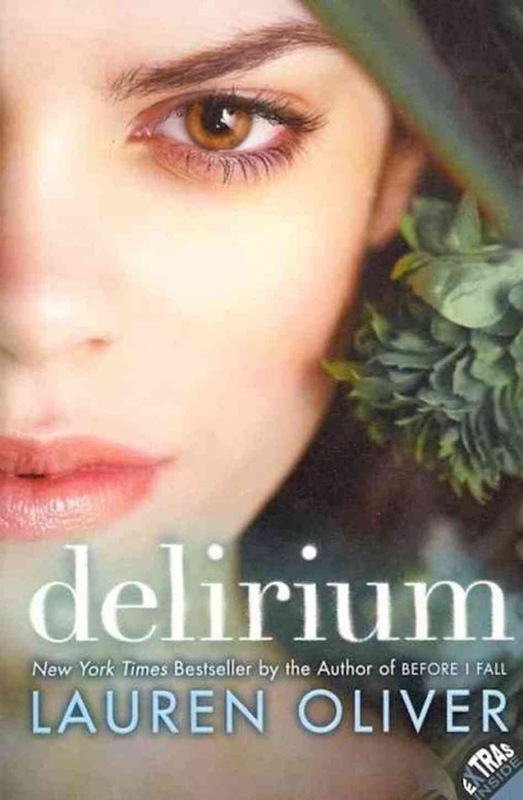 Why I liked it: It was completely honest and was one of the first (and only) books I’ve read that show what it’s like to have mental illnesses and what it takes to overcome them. As a bonus, it doesn’t leave the reader feeling depressed. 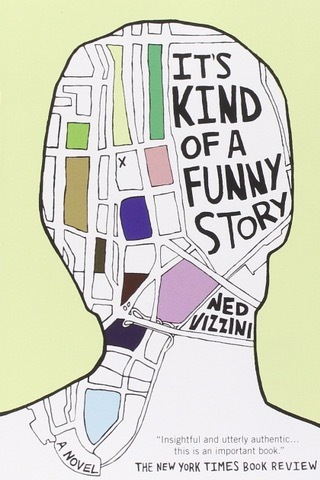 Double bonus, Ned Vizzini published his first novel as a teenager. 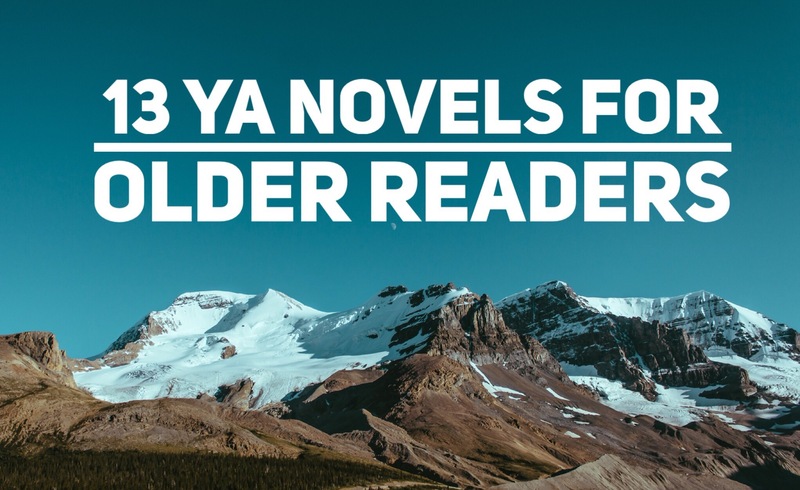 Speaking of teen authors, check out my post, 10 Tips for Teen Writers, here. Why I liked it: This was a sweet story and I loved that it was set in a foreign boarding school. 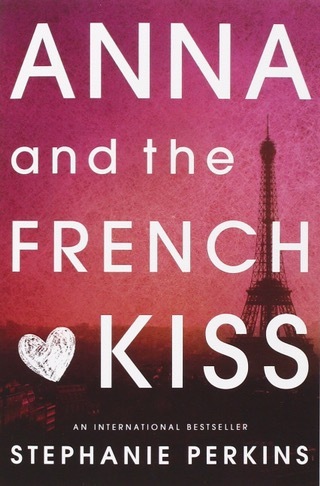 It’s hard to not like Anna and even harder to not like the novel. Summary: “It is 1939. Nazi Germany. The country is holding its breath. Death has never been busier, and will become busier still. Summary: “Emerson Watts didn’t even want to go to the new SoHo Stark Megastore grand opening. But someone needed to look out for her sister, Frida, whose crush, British heartthrob Gabriel Luna, would be singing and signing autographs therealong with the newly appointed Face of Stark, teen supermodel sensation Nikki Howard. Why I liked it: Be warned, this is a thick book. 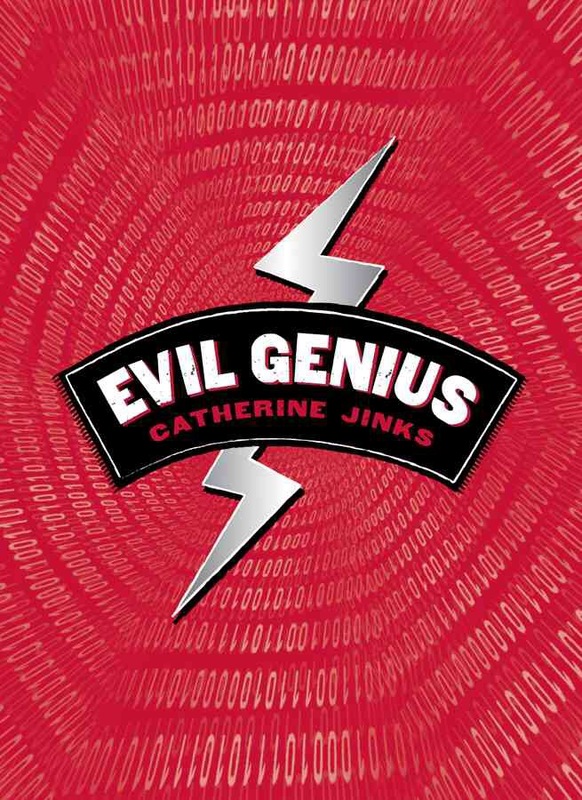 That being said, I loved reading a story about a young computer hacker, especially when its hard to tell who’s the enemy and who’s doing the right thing since everyone is typically a mastermind. Also, you have to love the name Dr. Darkkon, am I right? Summary: “Ruby is used to taking care of herself. But now that she’s living with her sister, she’s got her own room, she’s going to a good school, and her future looks bright. Why I liked it: Lock and Key is a great chick-flick or summer read (or winter read or anytime read, actually). It’s also my favorite of all of Sarah Dessen’s books. What are your favorite books? Comment below. If you found this post helpful, please share it on social media.